Cincinnati, OH —July 19, 2012— Stars Robin Givens and Leon may be coming to a theatre near you. This fall, both will star in Ericka Nicole Malone’s “In Love with Tyrone”, set to make a nine-city tour starting in September. Givens will play the role of Danetta, a wife left to pick up the pieces after discovering her husband Tyrone’s affair with her best friend. 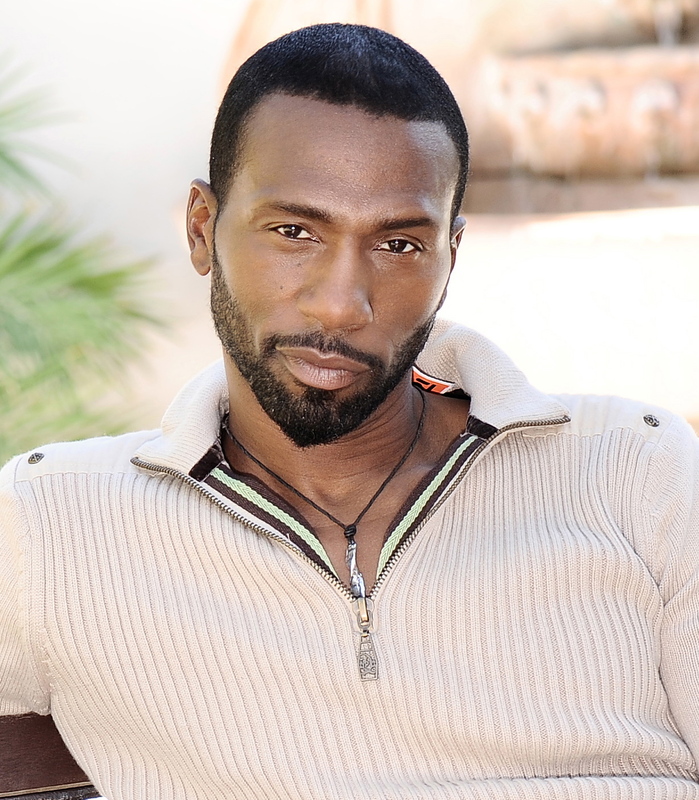 Leon will star as Sullivan, a dark mobster determined to recover the money Tyrone owes him. A play about a cheater exposed and a schemer’s demise, the plot journeys through pain and bitterness to renewal and redemption as Danetta rediscovers her faith and values. Opposite both stars is gospel-recording artist Brian Lamont as Tyrone. Initially seen as a debonair businessman, his role is testament that things do not always appear as they seem. For more information about the play and Ericka Nicole Malone, visit www.InLoveWithTyrone.com. You’ve seen Tyler Perry’s hilarious work and David Talbert’s gripping plays, but the buzz of an emergence of a female voice is beginning to be heard around the country. Ericka Nicole Malone has written, directed and produced more than nine stage plays including “I Feel Like Praising Him” and “You Can’t Keep a Good Woman Down.” Her latest project and tenth stage play, “In Love With Tyrone”, is making a nine-city tour in fall of 2012. For additional information, visit www.InLoveWithTyrone.com.